From the above request from our client Sarah, it’s evident that she is having a problem remembering her password. Are you having the same issues as Sarah? 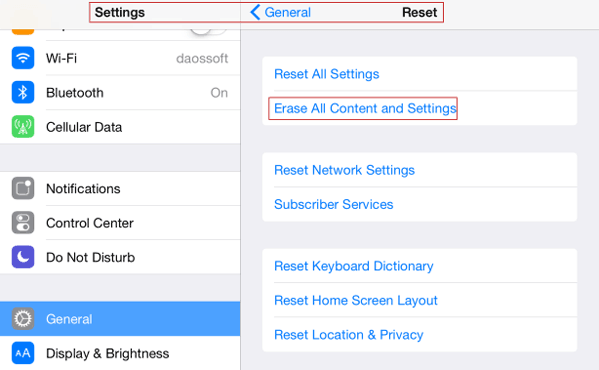 Do you want to factory reset your iPhone but forgot the Apple passcode of your iPhone, iPad, or iPod touch? Don’t worry, we’ve prepared a 3-solution guide on how to factory reset your iPhone when you’ve forgotten your Apple ID or Password. Our guides and tips will help you to factory reset your iPhone without password in few seconds, and the solutions are discussed in the following paragraphs. If you want to factory reset your iPhone without passcode via iTunes, you should make sure you’re doing it for any of the following reasons: you forgot your passcode, or your device is disabled. Step 1Connect your iPhone to your computer and open iTunes. 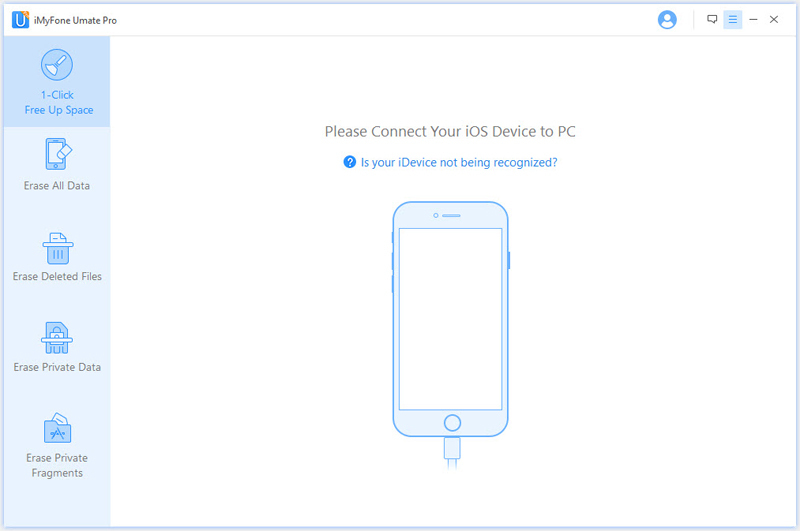 Step 2Force-restart your iPhone while it’s connected to your PC. On iPhone X, 8, or 8 Plus: Press and quickly release the Volume Up button, press and quickly release the Volume Down button, press and hold the Side button until the recovery screen appears. On iPhone 7, or 7 Plus: Press and hold both the Side and Volume Down button at the same time. Keep holding them until the recovery mode screen appears. On iPhone 6 and earlier versions: Press and hold both the Home and Top button at the same time, keep holding them until the recovery mode screen appears. Step 3The options to Restore or Update iPhone will appear, click Restore tab. At this point, iTunes will download and install software on your device. This would take about 15 minutes, but if the time exceeds, you should repeat step 2 and 3. Step 4Wait for the process to complete, and then set up your iPhone. Step 1Open your Settings app, and click General. Step 2Scroll down to tap Reset, and click the option “Erase All Content and Settings”. Step 3Confirm your action by clicking “Erase iPhone”. Please, don’t forget to back up your iPhone files and data before erasing your iPhone content and settings. If you cannot factory reset your iPhone without password via iTunes due to missing buttons or broken screen, then you can try using a tool that does not require you to touch your iPhone or launch iTunes, and this tool is called iMyFone Umate Pro. The program is far much better than the two methods of factory resetting iPhone without a password that we’ve discussed above, in that it deletes iPhone data thoroughly and permanently. It also renders erased data completely unrecoverable even beyond the reach of special iPhone data recovery tools. If you are having similar questions to that of Sarah Jones, then hear this; Umate Pro permanently deletes all your private data and information with no chances of a data breach that could lead to privacy leakage. 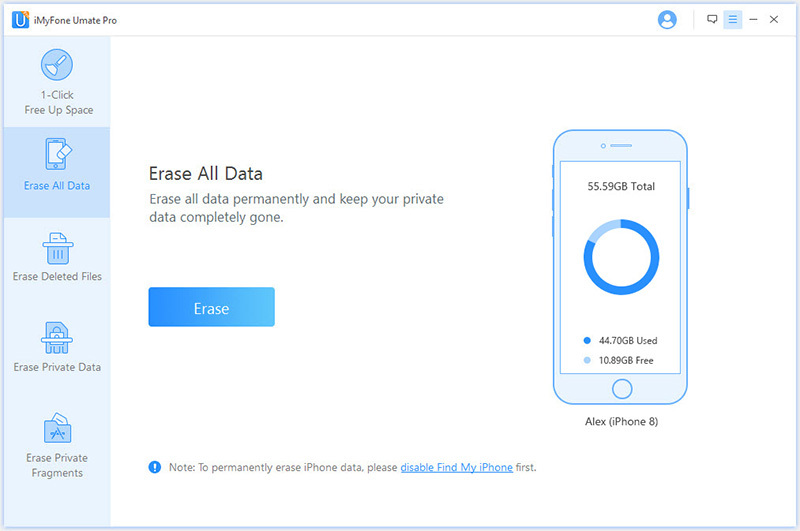 Umate Pro is great if you are hoping to sell your old iPhone, and you don’t want anyone to have access to your information. You can completely erase your iPhone to factory settings with Umate Pro. This will make your iPhone work like a brand new one. Umate Pro allows you to only select private data to erase through its “Erase Private Data” mode. Hence, you have the option to keep your other iOS data and delete only your private data. “Preview data before erase” option is not available with the first two methods but Umate Pro allows you to go through scanned files before deleting them. You can even permanently erase deleted files that are still clustering in your iOS storage space. Umate supports any type of iOS device, Windows and macOS operating systems, and various iOS versions. Step 1Connect your iPhone to your computer using a USB cable. Launch iMyFone Umate Pro on your computer. Step 2Choose “Erase All Data” mode, and click “Erase” tab. After the scanning, the next window will ask you to type “delete” into a box to confirm. Step 2Type “delete” and select your security level carefully. 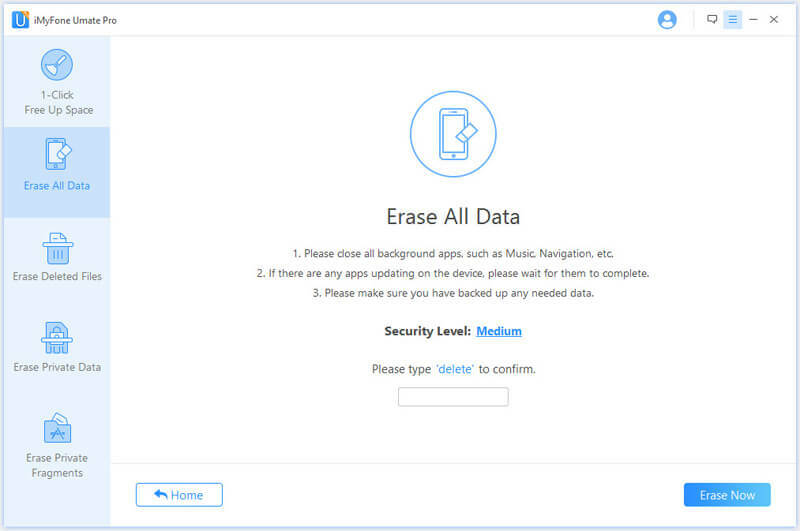 Click “Erase Now” tab to start to factory reset iPhone iOS 12 without password. Note: Please make sure that your turn off “Find My iPhone” before factory resetting your iPhone with iMyFone Umate Pro.